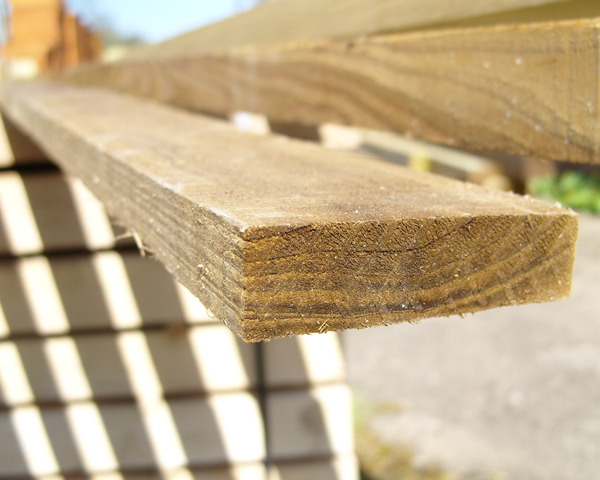 Great for post and rail and special height palisade. Sizes - Length 1.80 metres (6ft) and 3.60 metres approx. Cross section 22mm x 75mm. Colours - Available tanalised in Green and Brown.